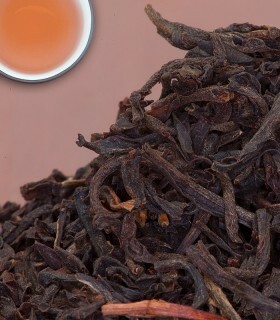 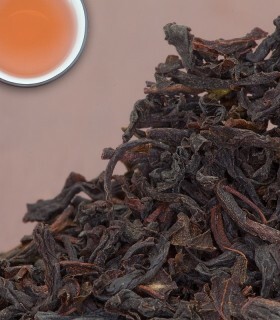 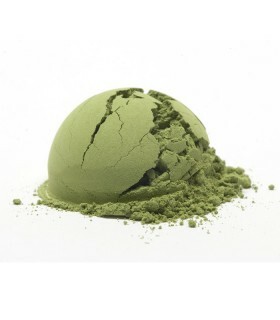 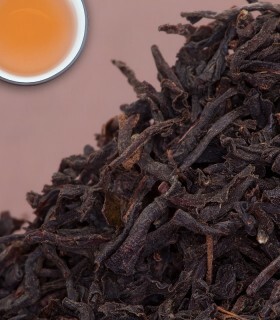 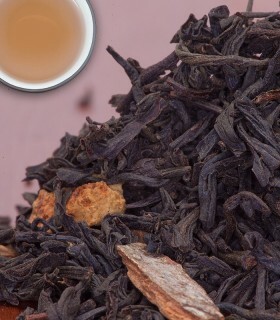 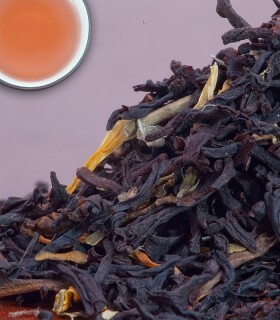 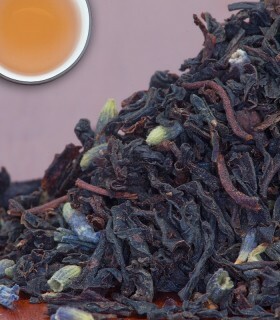 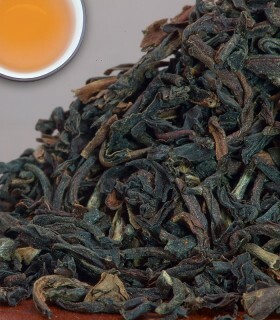 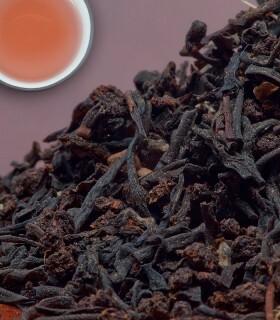 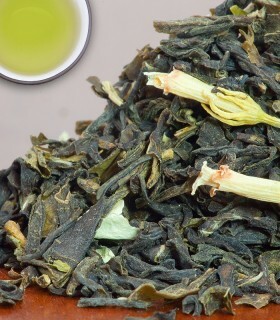 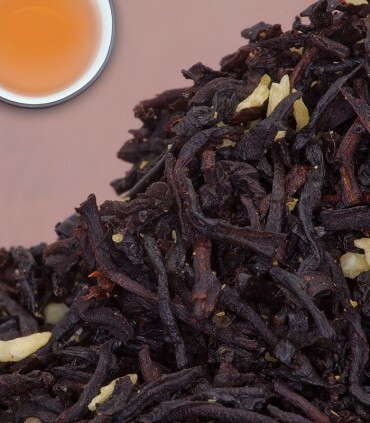 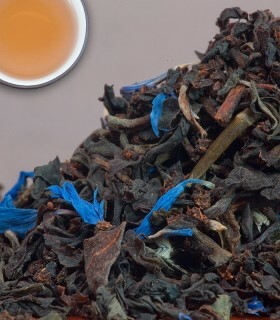 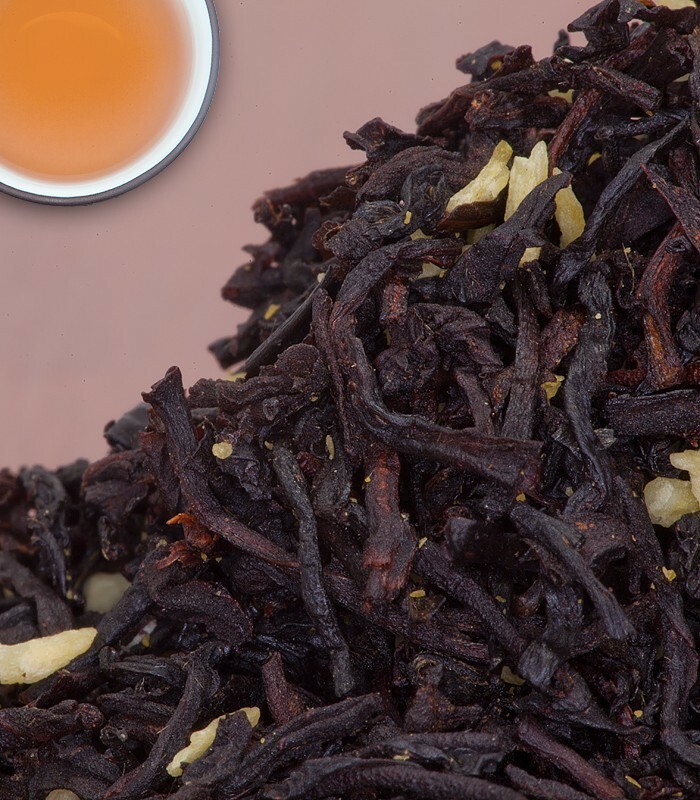 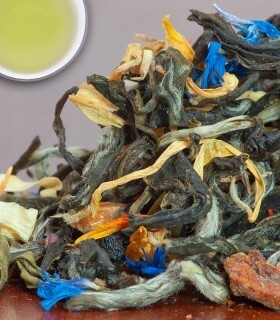 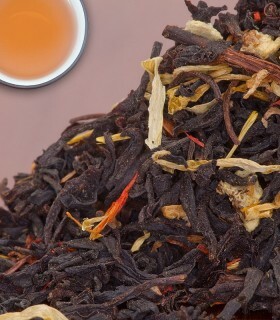 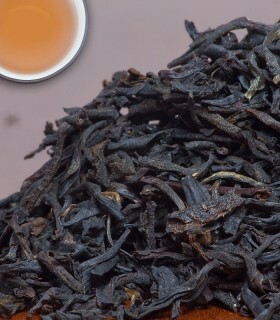 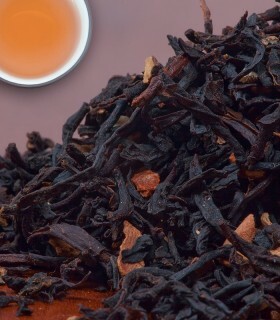 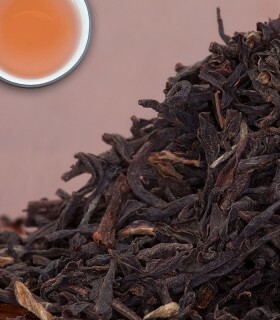 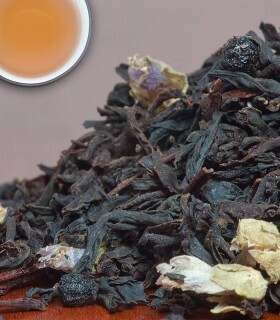 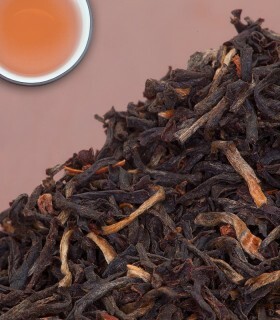 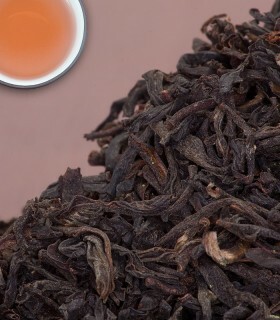 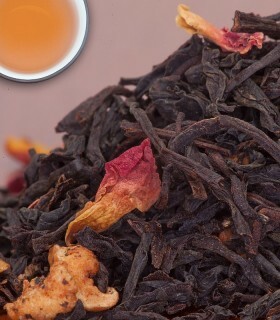 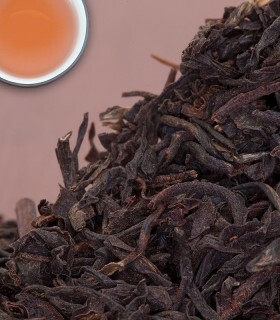 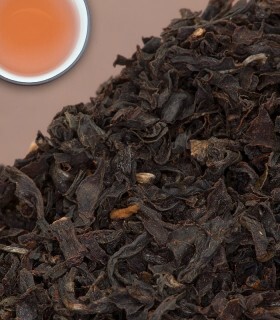 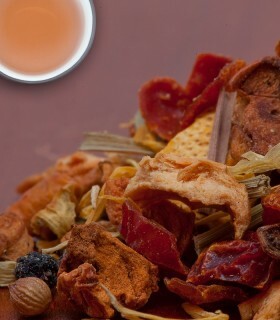 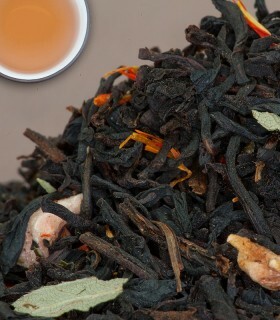 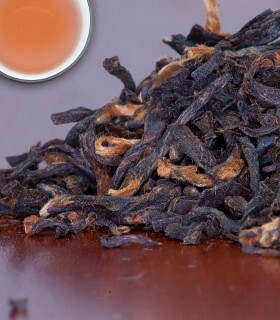 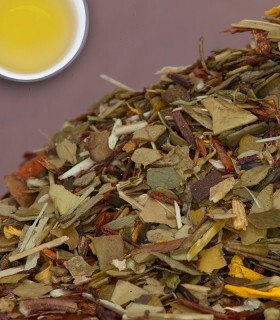 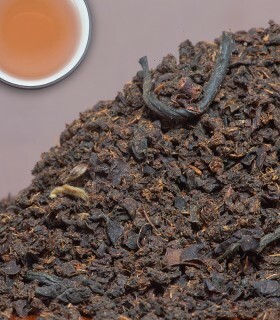 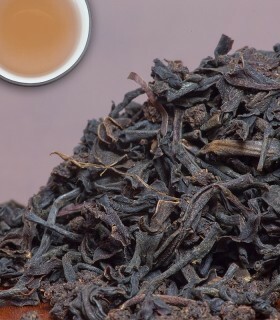 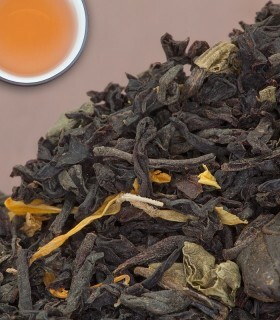 Savoury and sweet – this blend is a perfect balance of bright, fresh Ceylon black tea, and warm, creamy coconut! 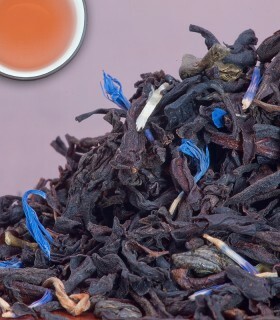 A taste of the tropics - perfect as (or with) an afternoon treat. 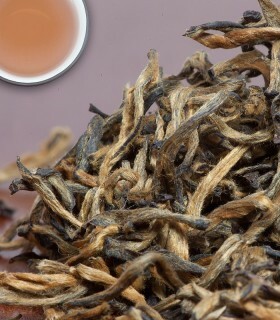 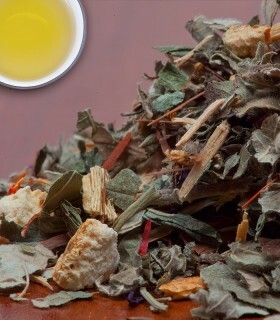 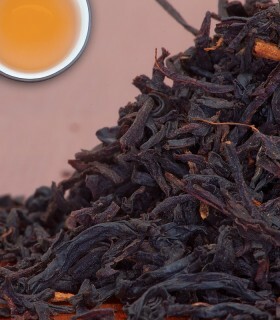 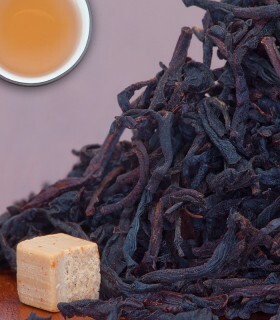 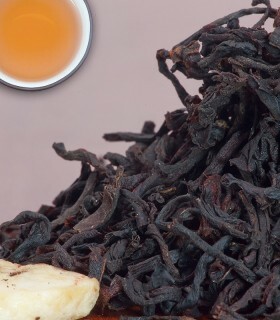 Recommended Drinking Time: Coconut Tea is a great black tea for any time of the day. 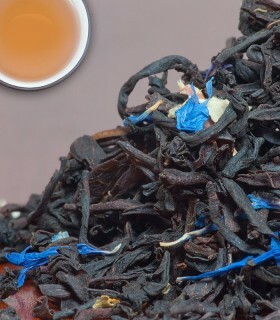 For those who like black tea but kinda want to add a little sugary touch.